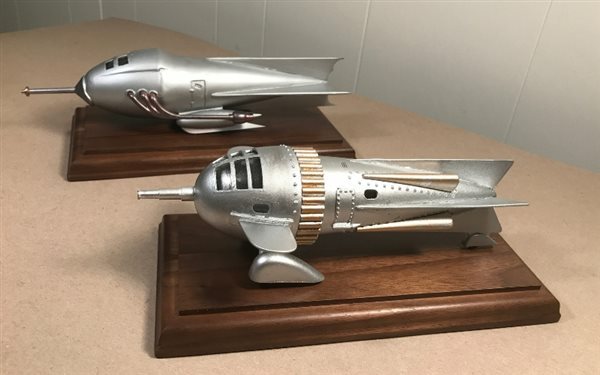 The Sierra Vista Scale Modeling Club (SVSMC) is an informal, non-profit, no-obligation, club based in Sierra Vista, AZ. This is an open invitation for people of all ages who enjoy, or want to learn about, scale (plastic) model building. Welcome, relax, make yourself at home. Meeting places and times are still variable. Please call or email for next meeting info.